For this week’s installment, I decided to seek out a domestic, or rather an import to the owner of the car. 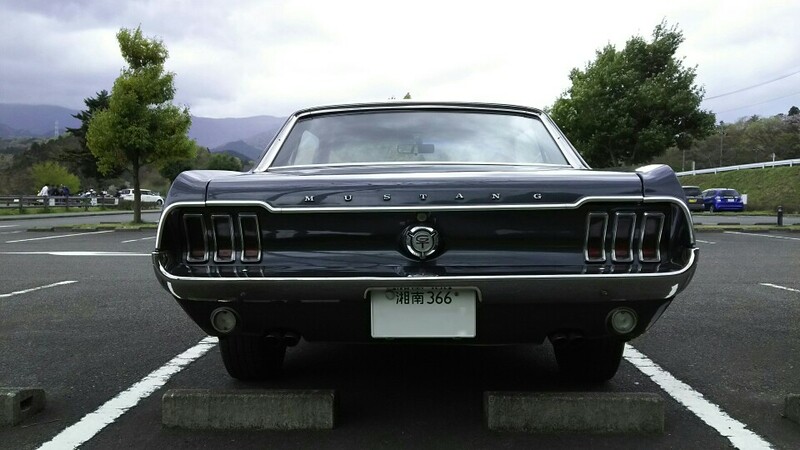 There’s few cars more quintessentially American than the Ford Mustang, so I was interested in seeing what examples I could find in Japan. 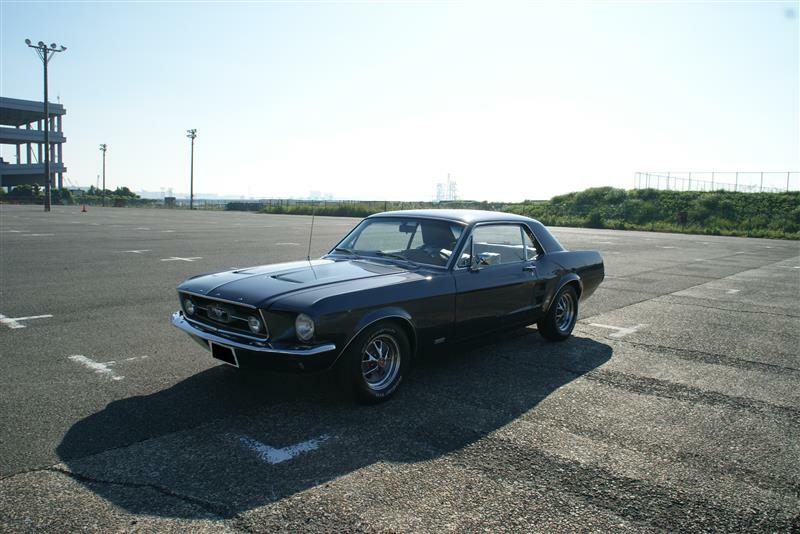 User H-Blades has a well preserved (or possibly restored) 60’s Coupe. H-Blade states that this model has a C-Code engine. From my Wikipedia research, that would be the 289ci/4.7l v8 with 200hp. This particular car has a quad barrel carb in place of the stock 2 barrel, so it’s possible that a few more hp have been extracted from this engine. 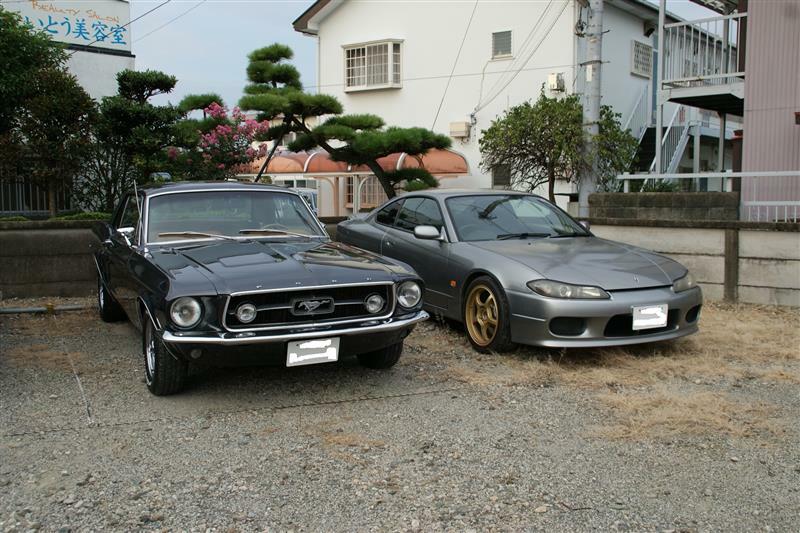 In addition to the Mustang, the owner also has an S15. 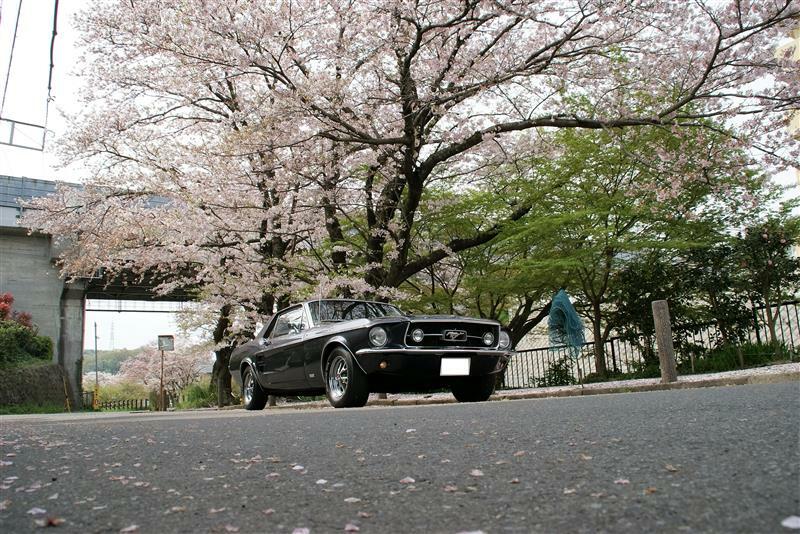 Again, just a cool shot of the Mustang in this setting.